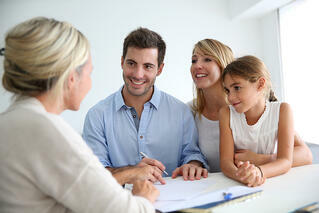 The first step is to speak to one of our energy specialists to see if solar is right for you. We'll discuss your expectations of a solar energy system, evaluate your house through satellite imagery and review your best options. You can call us, fill out our contact form or stop in at our office to begin the process. An on-site visit is necessary to ensure that every variable is accounted for prior to the design of your solar energy system. It’s important to look at sun access, your home’s mechanical and electrical systems and construction drawings if the system is going in during construction or remodeling. 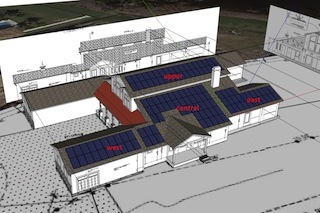 Our engineers will analyze the data gathered from the site visit, determine the constraints and attributes of your home and design a system to maximize your energy output needs. At the end of the design process we'll present you with a complete design, including drawings, system specifications and a final quote. 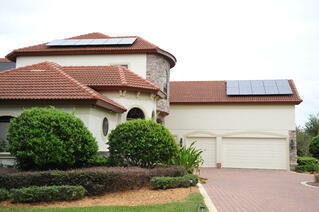 Once we obtain the necessary permits and assemble your customized solar components, installation will begin. 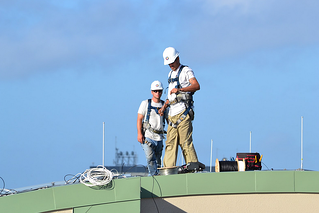 Our installation technicians are the most highly trained in the field. Our systems routinely outperform our competitors, resulting in the lowest cost of ownership in the business. Once your installation is complete, you can look forward to lower energy costs. Your system will run with little to no maintenance and is covered under a strong warranty. If your system does ever experience any issues, our highly trained and certified technicians are available to service it 24/7. 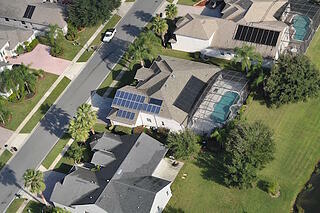 We couldn't be more pleased with the entire experience with Superior Solar. Starting with David, and everyone else from the front office to the installers were amazing. We have hired over 20 contractors at our home over the course of the last few weeks, and I can sincerely share that Superior Solar was the best experience we had with any of our contractors. The workmanship was first class, and the results have been outstanding. I would encourage anyone who is considering hiring Superior Solar to confidently go ahead, and you will be as satisfied and impressed as we were.